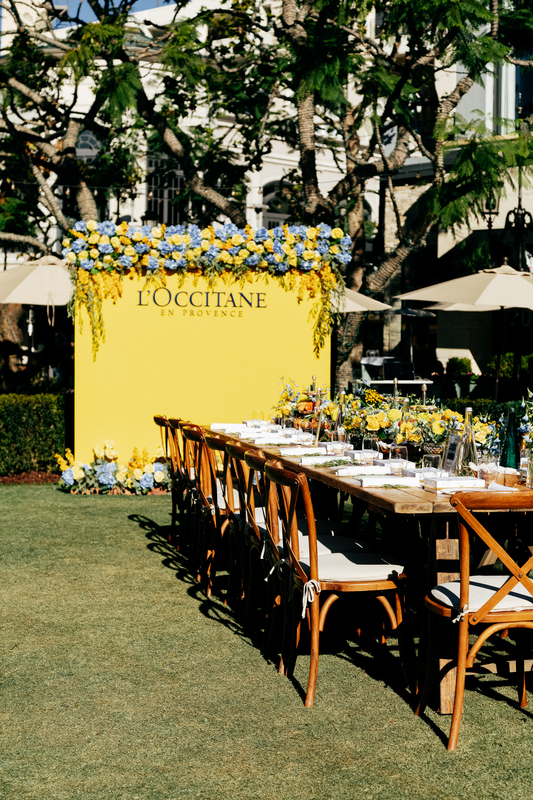 Last weekend, L’Occitane hosted a beautiful southern France inspired brunch here in LA. 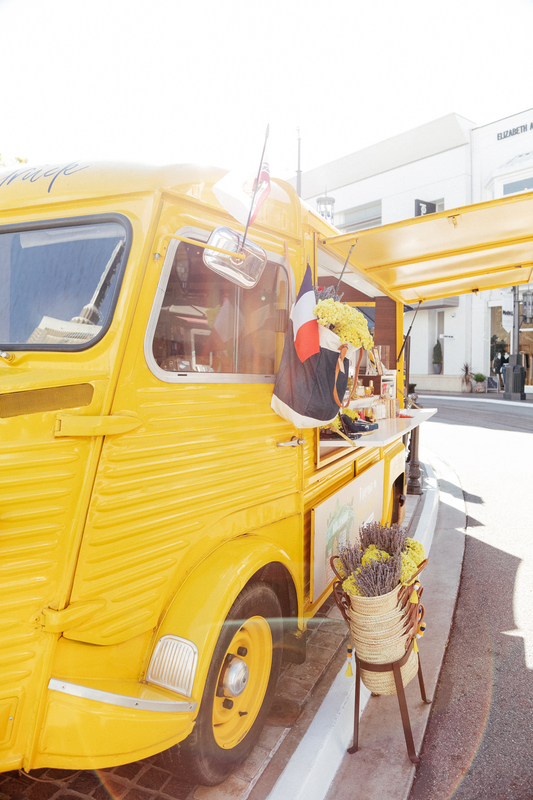 If you remember, I posted about the L’Occitruck arriving in LA, well this was their kick off brunch with LA influencers like myself. While I wasn’t able to attend personally since just giving birth to Levi, I sent Liz who captured the event here for you to see! 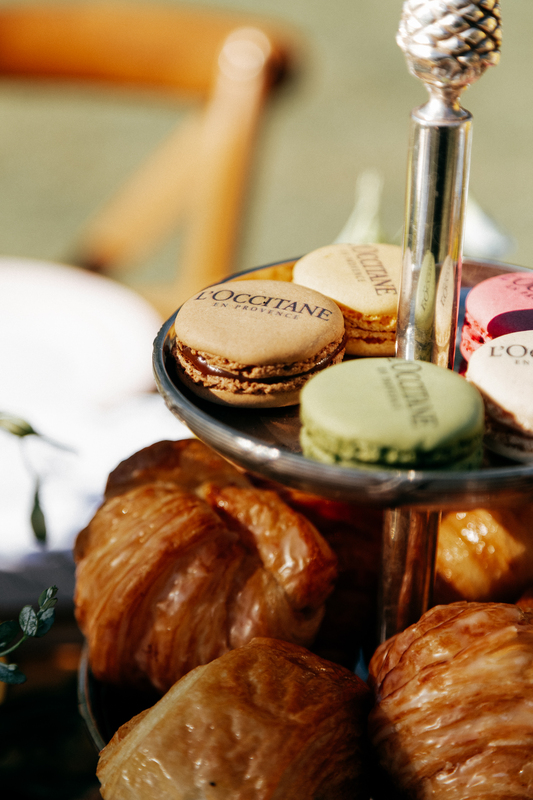 The smell of lavender was in the air, samples of tried of true customer favorites like Shea Butter Lotion was out to sample, and every color of macaroon available for your delight. 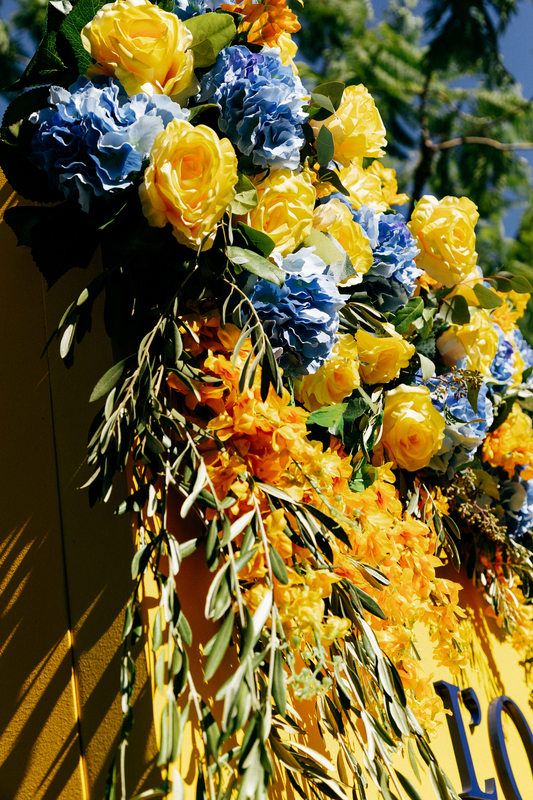 It was indeed a lovely spread fit with a blue and yellow flower wall to kick it off. How enchanting! Fill a pitcher two-thirds full with ice. Add the lemon juice and Lavender Tea Syrup. Stir briskly for 30 seconds to chill, then strain into 8 chilled flutes. Top each drink with 4 ounces of Prosecco. 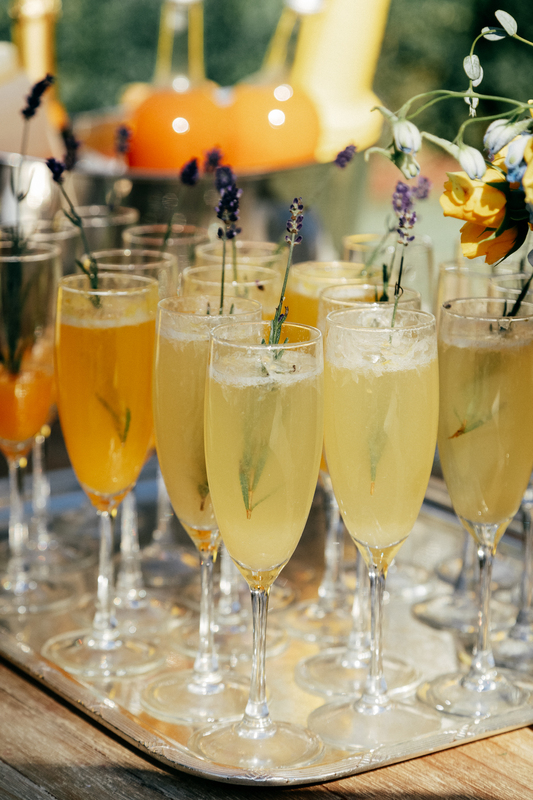 Garnish with sprigs of lavender. 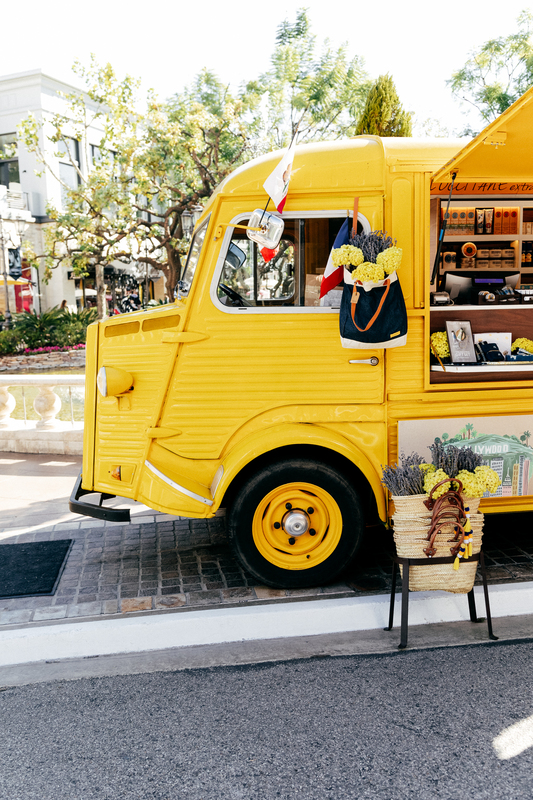 Below, shop some of my favorites!